If you don’t know who David Mellor is, or you know him, but want to know what he is getting up to this year, this diary will spill the beans on everything. 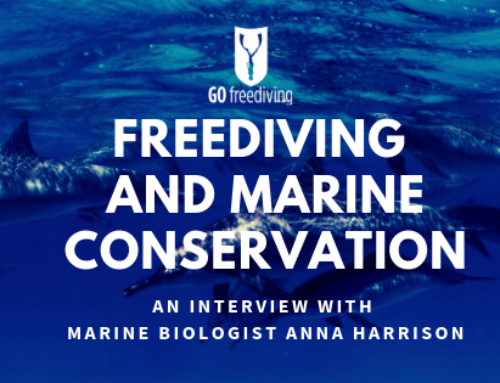 Well, everything freediving anyway! So, who is David Mellor exactly? 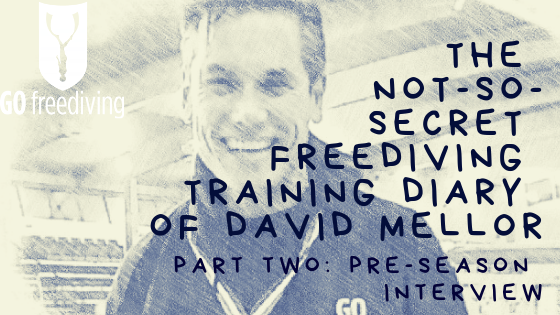 David Mellor started freediving just a few years ago and since then has risen to the ranks of a Go Freediving Advanced Instructor. 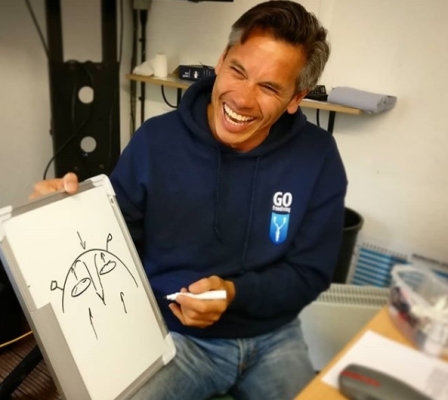 He is an integral part of the Go Freediving Team and runs our Poole Club sessions with the the same level of passion and enthusiasm that he applies to his own freediving training. He only started competing a year ago, but has done rather well! 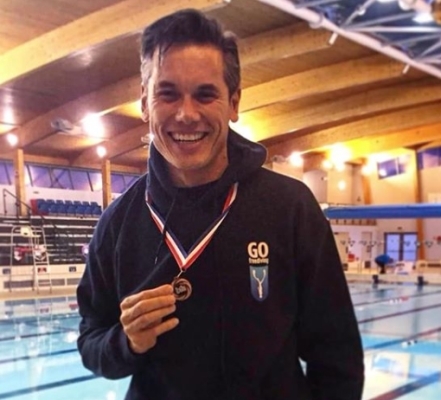 Not only did he secure a place on the British Freediving Team, he also won the Male Freediver of the Year Award 2018, and also won a few white cards and shiny medals in the UK, Greece and Egypt. What did David achieve in 2018? 2018 saw the start of David Mellor’s ambition to start entering freediving competitions. 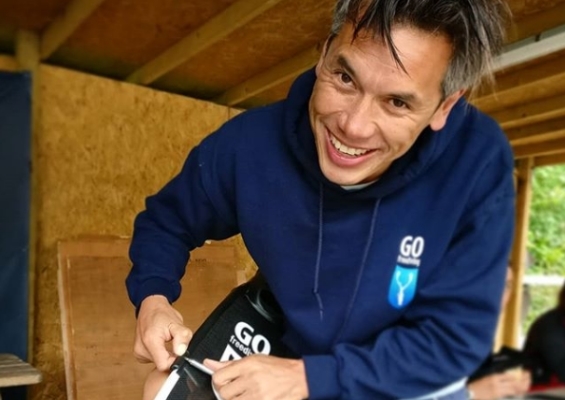 In his 50s he is in the same age group as multiple world record holding freedivers, Natalia Molchanova and Annabel Briseno to name just a few – so David is in awesome company! The first competition David entered was the Nationals in March 2018. This was his first ever competition and where he took THIRD PLACE – an awesome result. 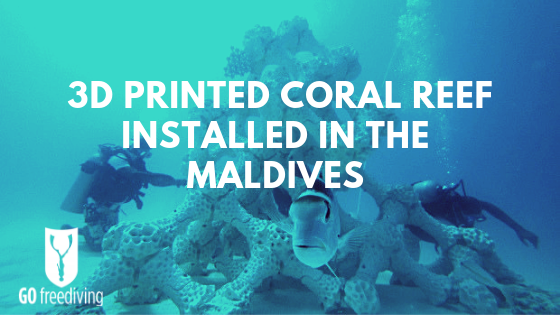 He reached 124 metres on dynamic (dyn), 100 metres on dynamic no fins (dnf) and 5mins 19 seconds on static. 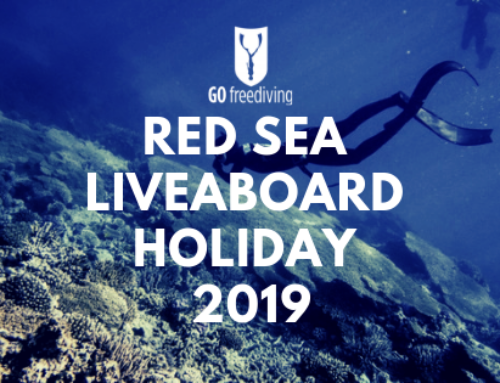 His next competition was at the Saltfree Double Dip Depth Freediving Competition 2018. The competition was held in September at the National Diving and Activity Centre in Chepstow. 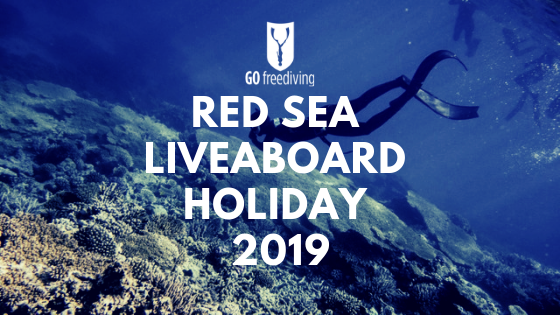 The competition is known as the Double Dip as it accommodates two dives in one day to allow athletes to complete all depth disciplines over the course of the competition. In this competition David took SECOND PLACE scoring 48m FIM, 36m Constant No Fins (cnf) and 46m Constant Weight (cwt). 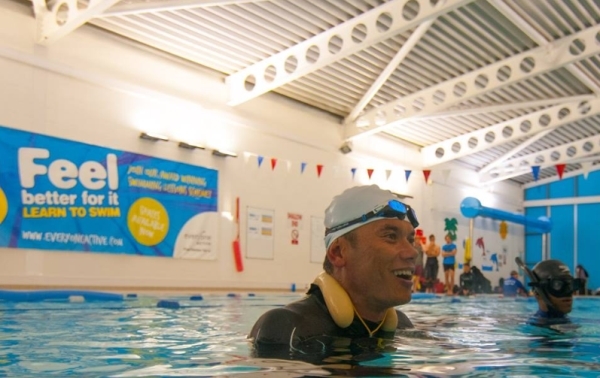 The last competition of the year for David was at the e Bristol Blue team event in Oct where he entered as part of a Go Freediving Team and with results of 135mtrs dyn and 5.48 static, helped the team win THIRD PLACE! 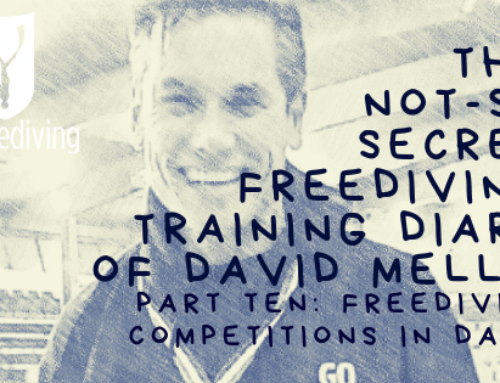 Across the 6 different disciplines David’s total also earned him the title of the Male UK Freediving Champion 2018. 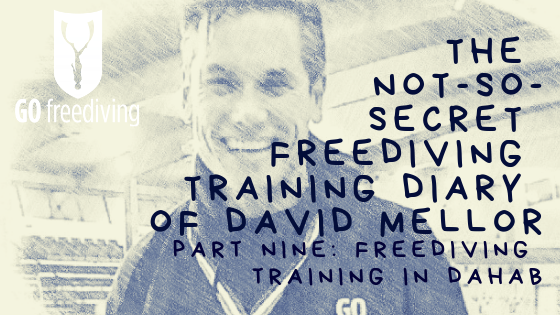 Why did Go Freediving decide to work with David to Create a Freediving Training Diary? David has been an inspiration to many of our students and club members – a true ambassador for the sport, and we thought that his experience of freediving and his ‘newness’ to competing would be interesting to many people, whether it was from a freediving, general training or competitive perspective. 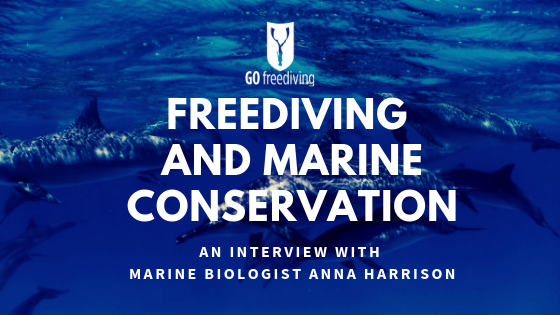 We thought creating a freediving training diary would help others see what it involved when an athlete pursues a passion. 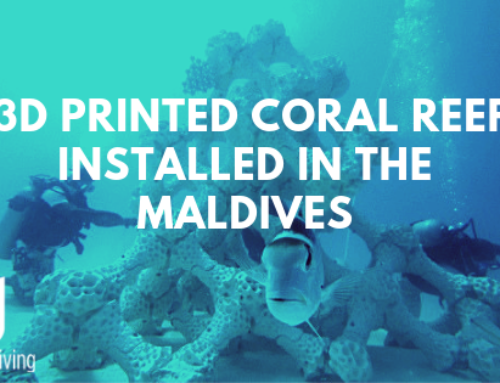 Our freediving training diary will be there to record the highs, the lows, the greats and the not-so-greats. We’ll see behind the scenes action, diet, training regimes in and out of the water, his supporters, buddies and everyone else who is cheering him on. We’ll follow his travels as he follows the competition circuit and hopefully capture amazing photos, videos and interviews along the way. So, with the introduction over, watch this space as we start following David’s freediving season and record it in his very own freediving training diary. We’ve included two videos to his video library for you to see what he is already getting up to!